"We are very aware of the situation," says Norwegian Minister of Transport. "It is on our agenda," officials from Moscow underline. 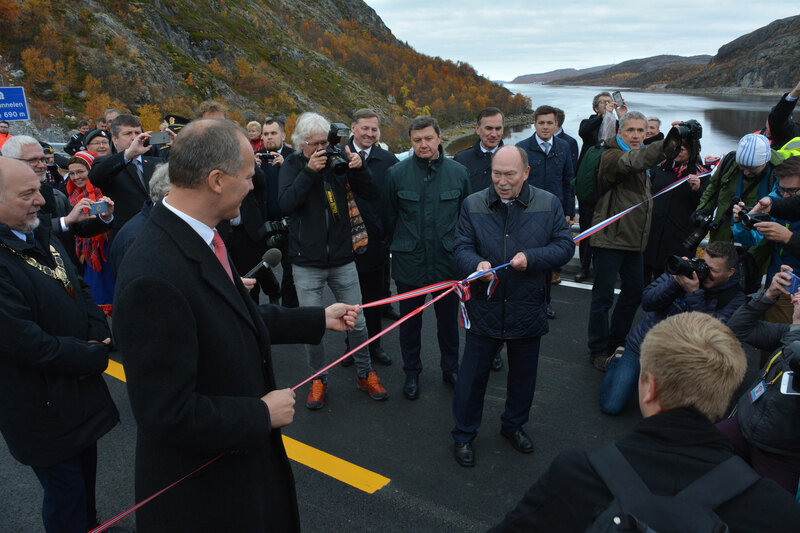 Tens of kilometers of new highway on both the Norwegian and Russian sides of the countries’ joint Arctic border were officially opened today with pomp and splendor. 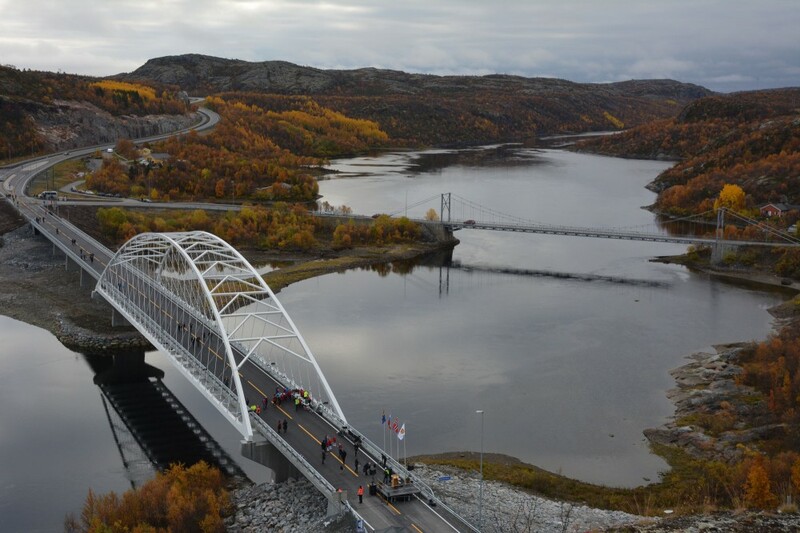 Top government officials from both Oslo and Moscow assembled on the banks of the Pasvik river, where a new bridge and tunnel will smoothen traveling between Norwegian border town Kirkenes and Russian Arctic city Murmansk. «Good roads connect us and remove hindrances of both physical and psychological character», Norwegian Minister Ketil Solvik-Olsen said in his speech delivered at the ceremony. Norway has invested about 830 million Norwegian kroner (€88 million) in the new road, a 700 meter long tunnel and 200 meter long bridge. On the Russian side, the new road is far longer and investments much bigger. The good words from both Norwegian and Russian ministry officials resonated over the valley where the Pasvik river silently runs into the Bøkfjord Bay. However, the government bigshots all knew that there is still a way to go before traffic and transportation runs smoothly between the countries. Just few hundred meters away lie the Storskog-Borisoglebsk customs stations, the major bottleneck in cross-border traveling. The border-crossing points have over several years experienced a major increase in pressure as traveling between the countries have picked pace. Capacity at peak hours is strained and work load on the border police exhausted. «We are very aware of the situation», Solvik-Olsen says to the Barents Observer. «But it is important to agree on the kind of facilities needed and the cooperation with our good eastern neighbors,» he adds. He underlines that progress on the Norwegian side is «not only dependent on developments in the Russian side». The construction of a new border crossing point at Storskog has been on the agenda for years and was included as priority point in the 2013 government declaration of Prime Minister Erna Solberg. Already in 2009, regional police authorities in charge of the checkpoint released a draft plan for a new border-crossing point, the only on Norway’s border to Russia. 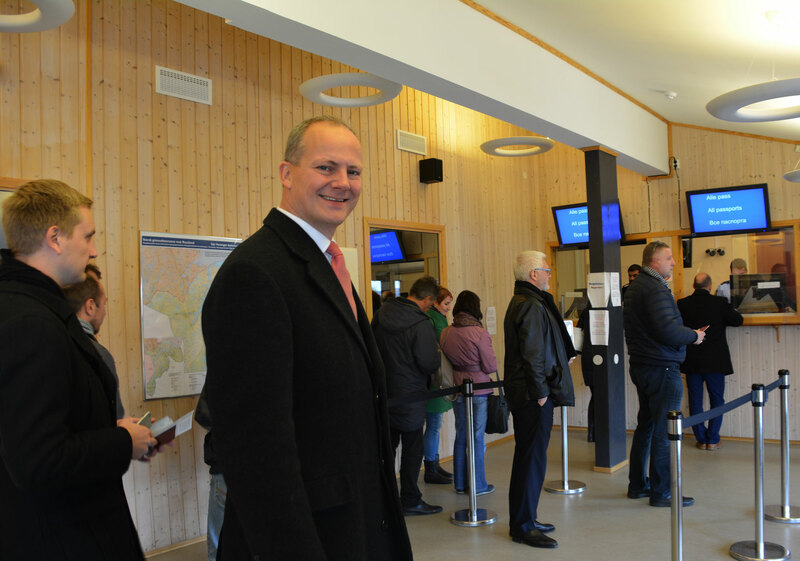 Three years later, the Norwegian Parliament’s Standing Committee on Foreign Affairs and Defense called on Government to urgently allocate funding to upgrades of the checkpoint facilities. 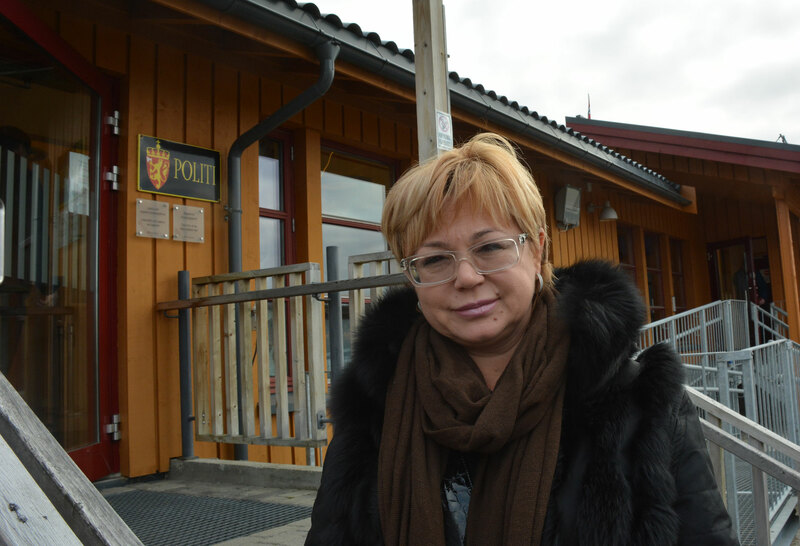 «It is high time for new buildings,” Chief of Police, Ellen Katrine Hætta, recently told the Barents Observer. 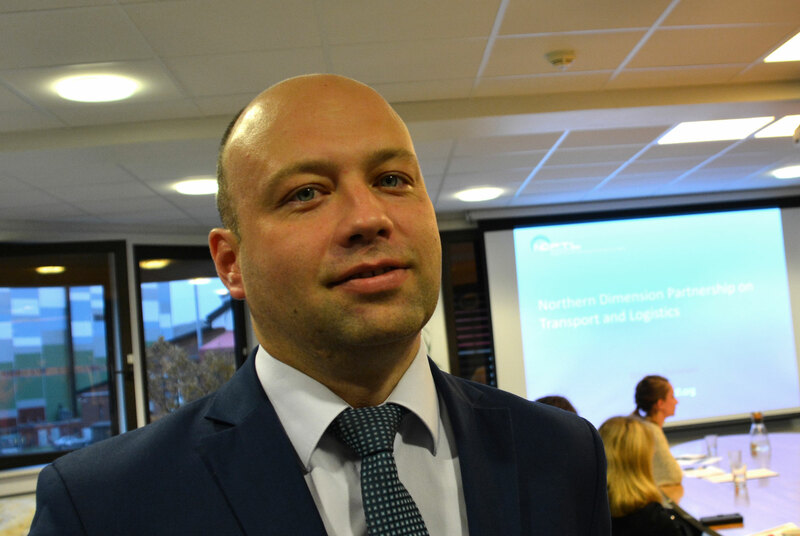 According to local Kirkenes Mayor, Rune Rafaelsen, the traffic at Storskog has grown to proportions which makes it unsafe both for travelers and the border police. Also the Russians have long been aiming for a new border-crossing point on their side. And they were close to starting construction in 2015 after funding from EU-Russia financial instrument ENPI Kolarctic came into place. However, the political climate changed and construction never started. It is not forgotten, the Russians say. «We are working on it, it is in a project phase», says Veronika Bobrovskaya, a top Russian transport ministry official responsible for border infrastructure. Bobrovskaya was one of the Moscow officials who took part in Friday’s road opening. She was traveling along with Deputy Minister Sergey Aristov and deputy leader of the country’s Federal Road Agency Dmitry Pronchatov. Also the Murmansk regional government was well represented in the event. «This road is one of several important factors which can stimulate trade and economic cooperation across the border,» he says to the Barents Observer.